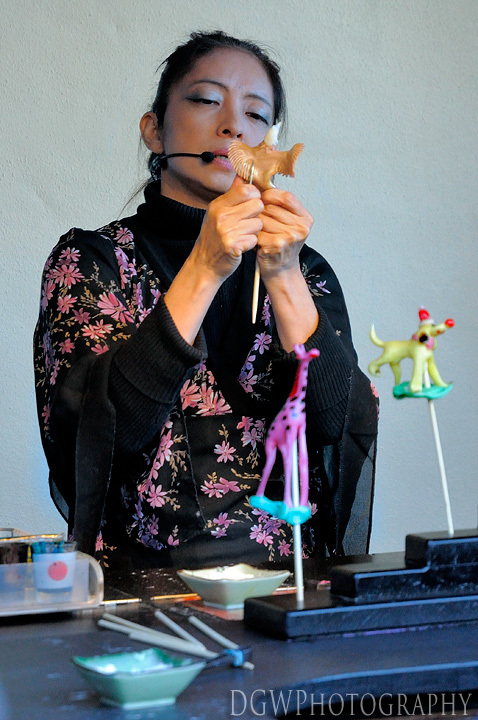 Miyuki - the Japanese candy artist from Tokyo. Miyuki has been part of Epcot's Japan since 1996. She continues to delight children and adults with her skills.